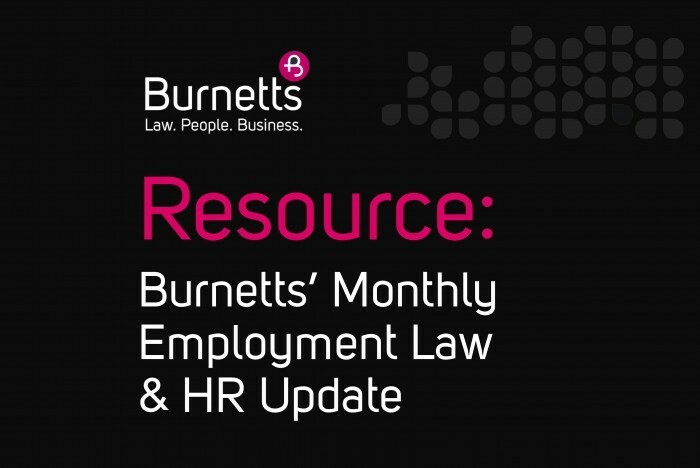 Click here to view the December 2018 edition of Resource: Burnetts' Employment Law & HR Newsletter. Want to be the first to receive future editions? 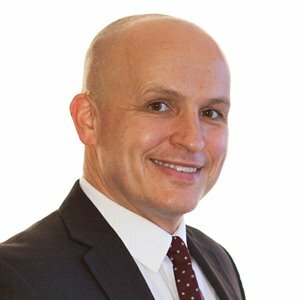 Sign up to our Resource Employment Law Bulletin here.